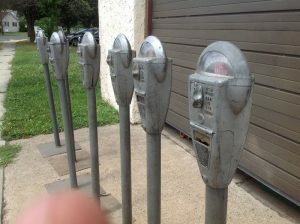 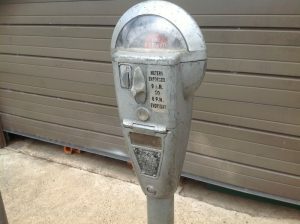 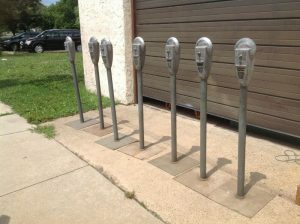 15 mid-century coin operated parking meters in as found condition. 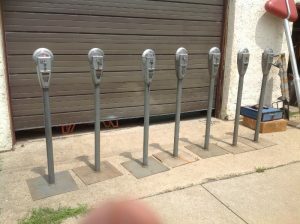 All will need some minor restoration and maybe a lock but overall in good condition. Last used in Philadelphia about 15 to 20 years ago……..